Matched according to weight ability and where possible age. 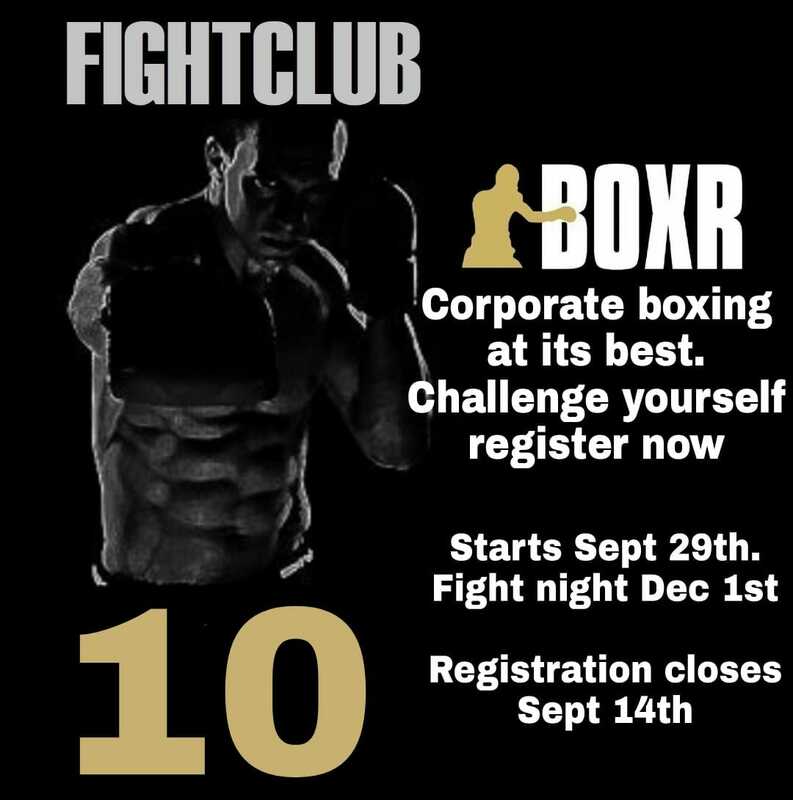 Call 07 3216 0440 or email boxing@boxr.com.au for pricing and to register. IT’S REALLY IMPORTANT YOU APPROACH THE EVENT WITH A SERIOUS COMMITMENT AND POSITIVE ATTITUDE. IT WILL PROBABLY BE THE MOST DEMANDING AND NERVE-RACKING THING YOU’VE EVER DONE IN YOUR LIFE. 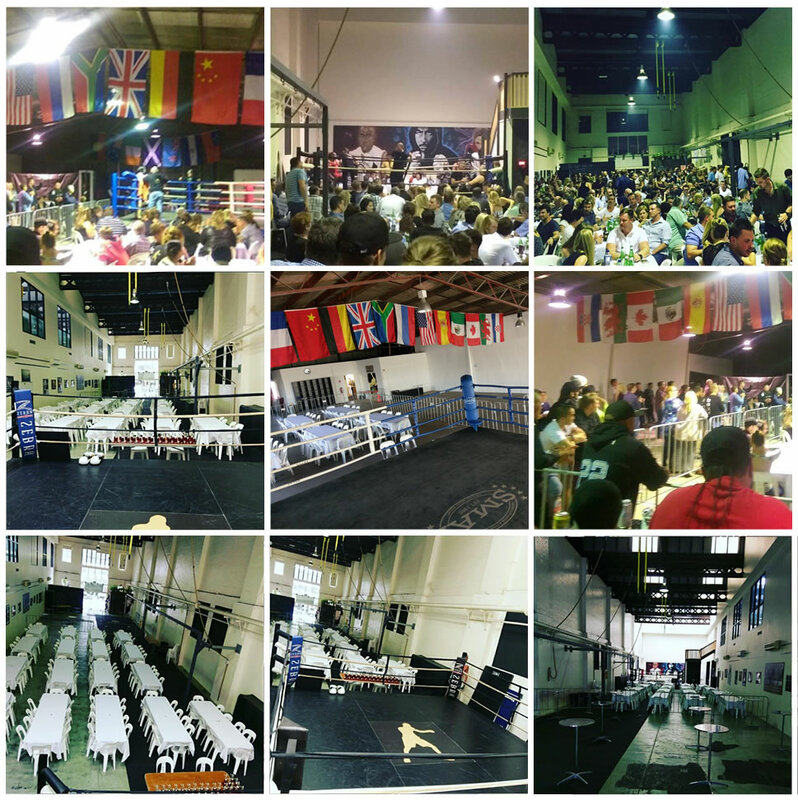 YOU’LL ALSO BE COMPETING IN FRONT OF YOUR FAMILY AND FRIENDS, SO YOU NEED TO PREPARE WITH ADDED DESIRE, DEDICATION AND DISCIPLINE… WELL ABOVE HOW YOU NORMALLY WOULD TRAIN.